West Brom have reportedly suffered a setback in their pursuit of 22-year-old Honduran forward Alberth Elis, as reported by Alan Nixon of the Sun. The striker is currently plying his trade in Major League Soccer with Houston Dynamo, but has been identified as a possible recruit for Darren Moore’s Baggies. However, the deal is not one that they look likely to get done, with a work permit issue the current snag. Elis bagged 11 goals for Houston this season from 29 outings, adding to the same tally last season, but despite qualifying for the World Cup in 2014 they’re only 62nd in the world which makes obtaining a work permit harder. He’s appeared 28 times for his country, scoring seven goals. Five of those strikes came during their failed attempts to qualify for the 2018 World Cup in Russia. He’s been earmarked as a player who could have a big impact on these shores after his impressive MLS displays. He helped Houston to the US Open Cup Final in September, where they beat Philadelphia Dynamo 3-0. It was their first triumph in the competition and came on the back of them finishing 9th in the Western Conference. 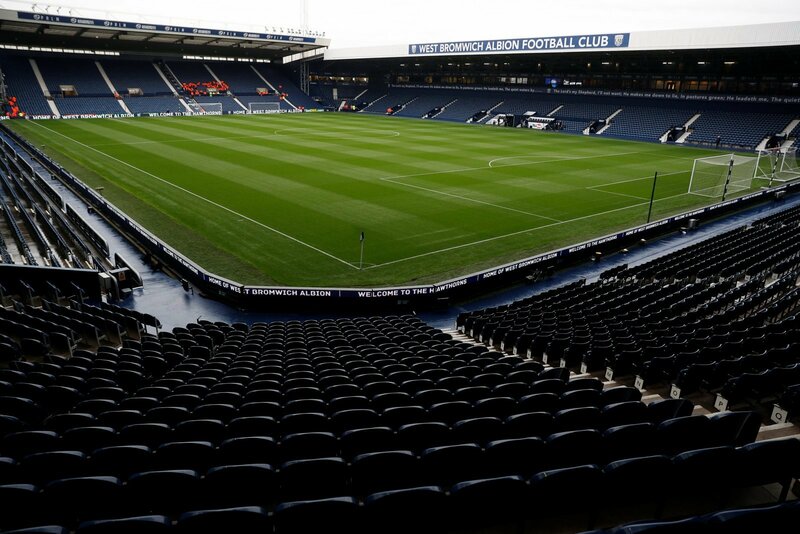 If there’s going to be work permit issues, surely the Baggies would be better looking elsewhere? Elis is clearly a talented player, but is it worth pursuing a striker they’re going to struggle to sign? Or is their time better spent looking closer to home to bag a bargain or two? They have to weigh up the time and effort this would take against the likelihood of pulling the move off.